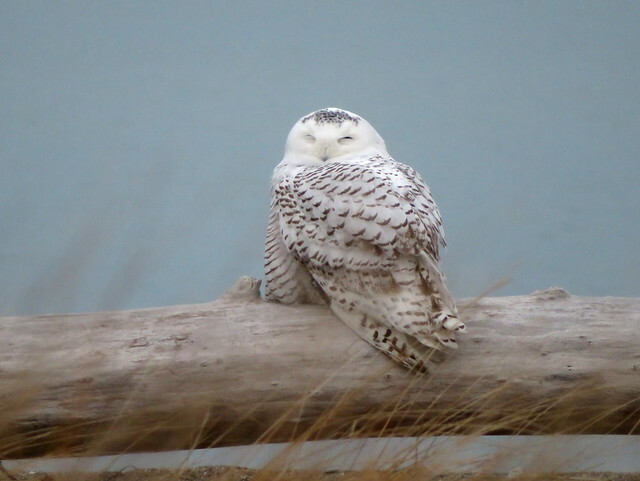 Snowy Owl, Lorain Impoundment, OH 12/04/2017, Marg Higbee , View Flickr page. 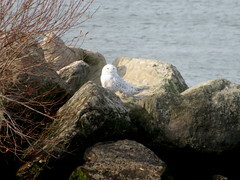 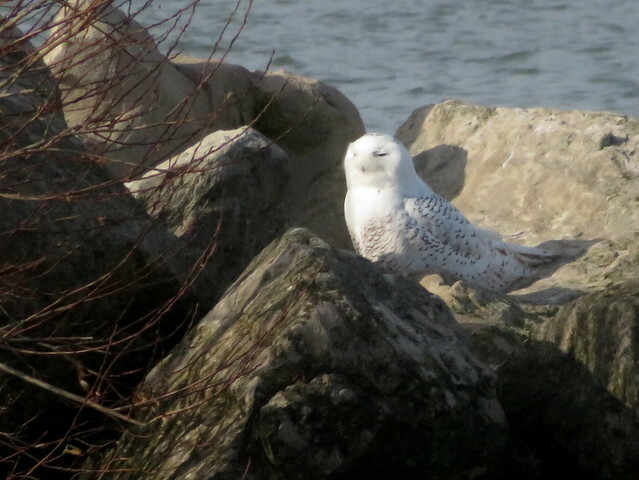 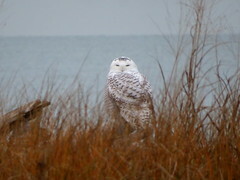 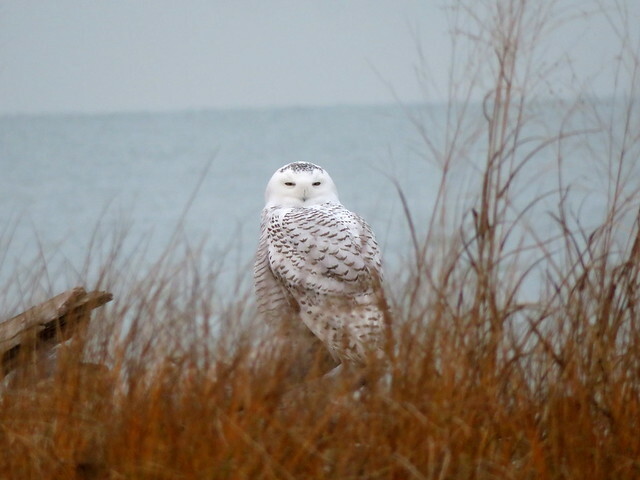 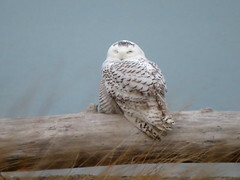 Snowy Owl, Headlands Beach S.P., OH 12/2/2017, Marg Higbee , View Flickr page. 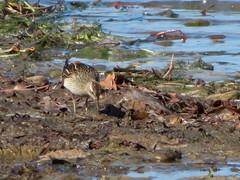 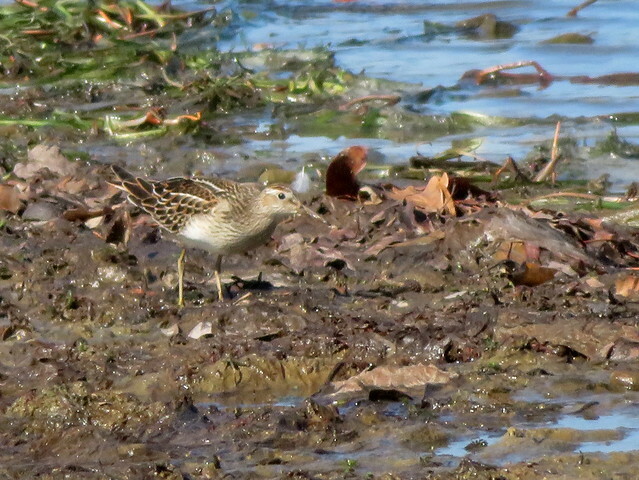 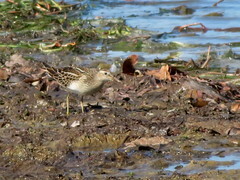 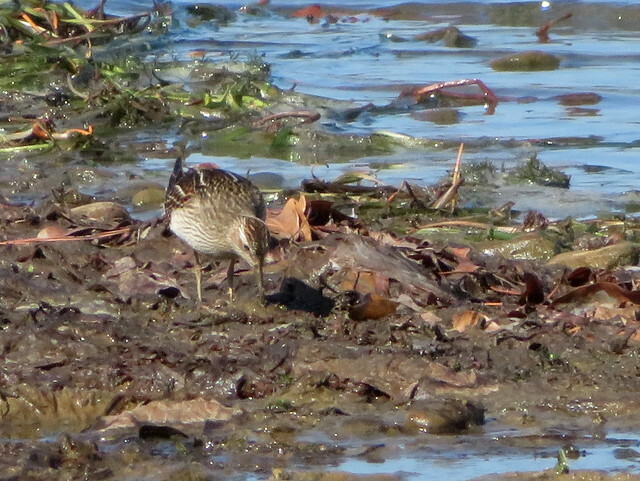 Pectoral Sandpiper, Yellow Creek S.P., Indiana Co., PA 10/10/2017, Marg Higbee , View Flickr page. 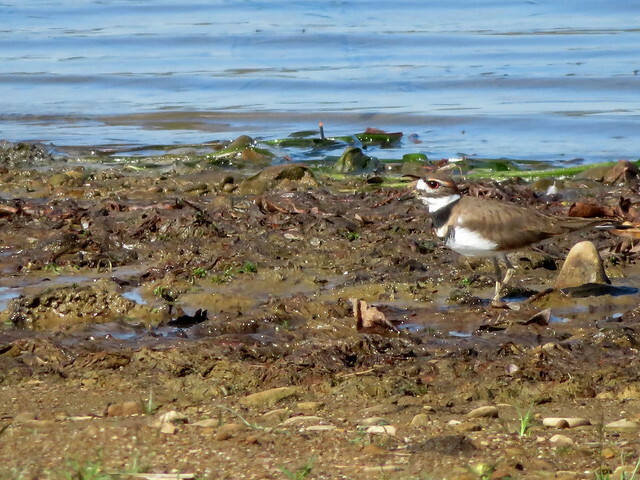 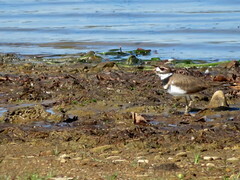 Killdeer, Yellow Creek S.P., Indiana Co., PA, Marg Higbee , View Flickr page.